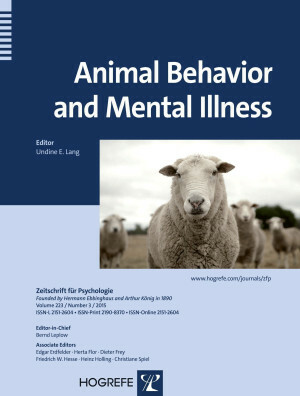 Most clinical observations and psychopathological symptoms in humans can be linked to basic neurobiological, experimental, behavioral, and interventional observations in animals. Some psychiatric disorders and behavioral traits seem identical in mice and men (e.g., depression, anxiety, addiction), while others have been indirectly studied by biological endophenotypical traits (schizophrenia, dementia, autism). 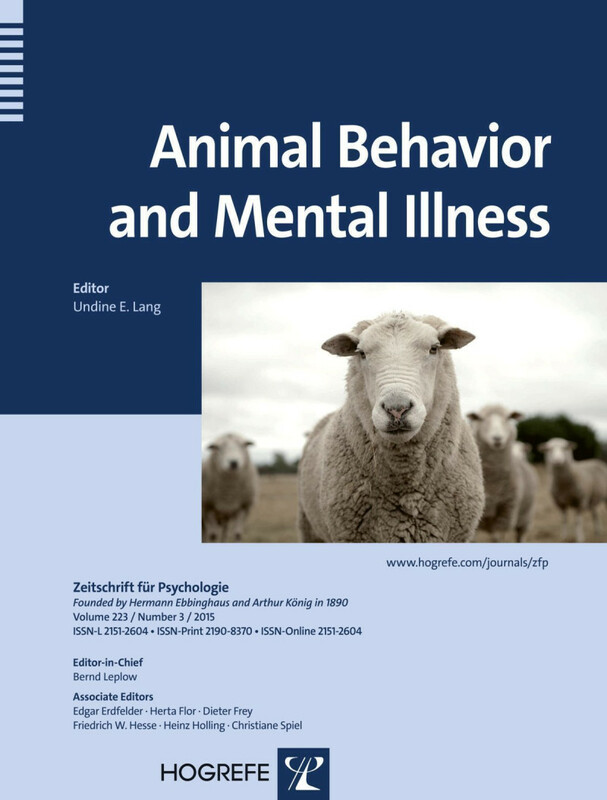 The present volume aims to highlight the role of animal behavior in neurobiological and psychological basic research, in behavioral models of psychiatric disorders, and in approaches to the treatment of psychiatric patients.